On that elec­tron­ic Speak­ers’ Cor­ner we know as the Inter­net, Churchill bub­bles in a gur­gling, dig­i­tal soup, where he can say any­thing, or do any­thing, from hid­ing his fore­knowl­edge of Pearl Har­bor to fire­bomb­ing Dres­den. 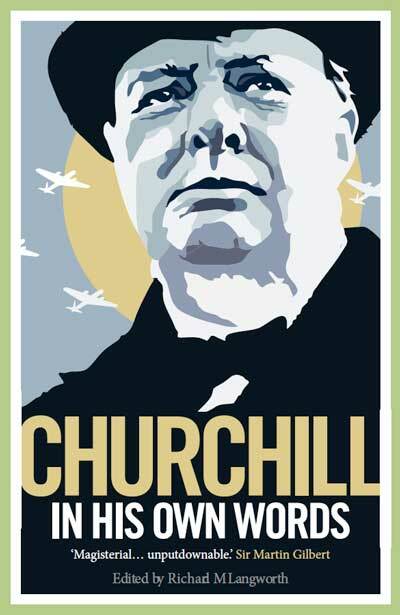 It is not that Churchill was nev­er wrong. He was promi­nent on the polit­i­cal scene for fifty years. His mis­takes like his virtues were on a grand scale—but the lat­ter out­weighed the for­mer, and the quan­ti­ty of the for­mer is exag­ger­at­ed. 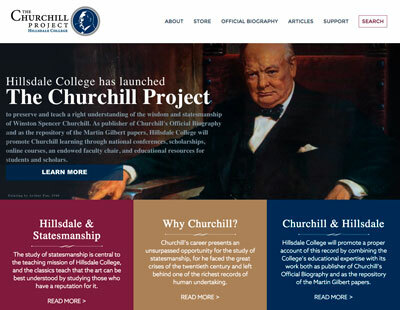 Since Churchill wrote 15 mil­lion pub­lished words, and saved every scrap of paper in an archive of one mil­lion doc­u­ments, he made it easy for some researchers to dig out and iso­late what they say are feet of clay. 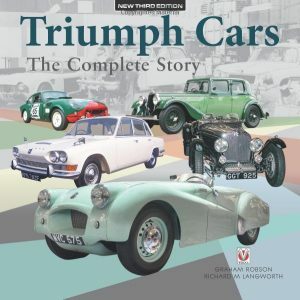 But that same archive offers searchers for the truth the full context—one only has to do one’s research. Alas not every­one does. 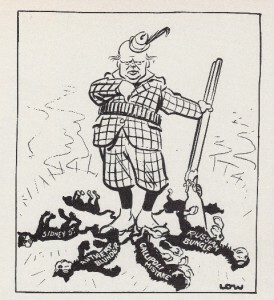 Some who pur­port to be fair will first tee up Churchill as the sav­ior of 1940—then tear him down with the famil­iar litany: his racist views; his pen­chant for chem­i­cal war­fare; his desire to nuke the Rus­sians; the rude things he said about Gand­hi and women’s suf­frage; the Dar­d­anelles oper­a­tion in World War I. A well-known pro­fes­sor of his­to­ry recent­ly stat­ed that Churchill hat­ed the Con­ser­v­a­tive Par­ty. 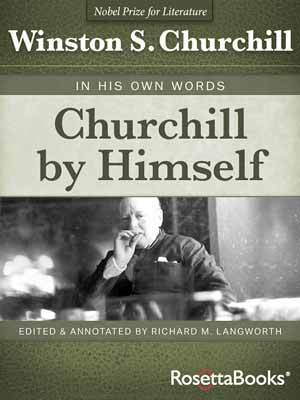 Churchill served that par­ty for most of his life and led it through his deci­sive and final years. How could this be an accu­rate sum­ma­ry of his views? All the more aston­ish­ing, this was pro­claimed dur­ing a meet­ing of orga­ni­za­tions sup­pos­ed­ly devot­ed to Churchill’s lega­cy. A recur­rent slan­der is the claim Churchill sent the Army against strik­ing min­ers in Tony­pandy, Wales, recent­ly restat­ed by a promi­nent Mem­ber of Par­lia­ment. In fact he sent police­men, armed with mackintoshes–and was crit­i­cized by The Times for being too lenient. 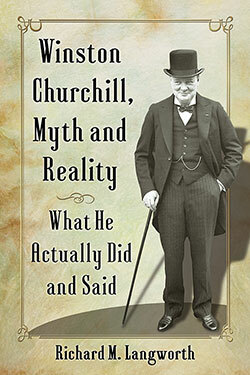 A recent book by a dis­tin­guished his­to­ri­an sug­gests that Churchill dis­dained com­mon peo­ple. It cites anoth­er Prime Min­is­ter pro­vid­ing a tow to a bro­ken-down motorist and giv­ing two chil­dren a lift. 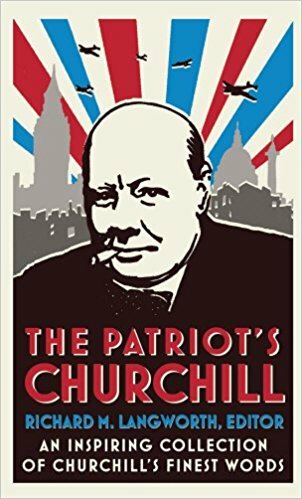 We are told: “It is hard to imag­ine Win­ston Churchill behav­ing in such a fash­ion.” It is not hard at all. Click here. 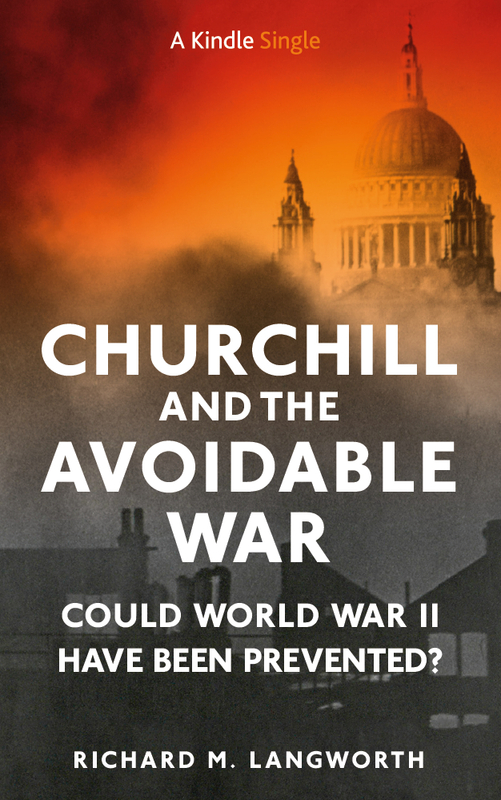 The aim of this book is to skew­er the most pop­u­lar out­ra­geous alle­ga­tions against Win­ston Churchill, and by so doing, to reveal what he real­ly thought—about sub­jects and issues that are often still on our minds today.